I am extremely proud of what the Board has achieved over the past few years. The turnaround, whilst extraordinary, was as a result of a determined, committed effort and must be heralded as one of the great off field sporting achievements in SA football history. As part of the Club’s mission of continuous improvement the composition of the Board is an area that we regularly consider and the time has now come to balance the Board with a view to improved decision making for the long term sustainability of the Club. Not only is gender equality right and fair we view it as smart. 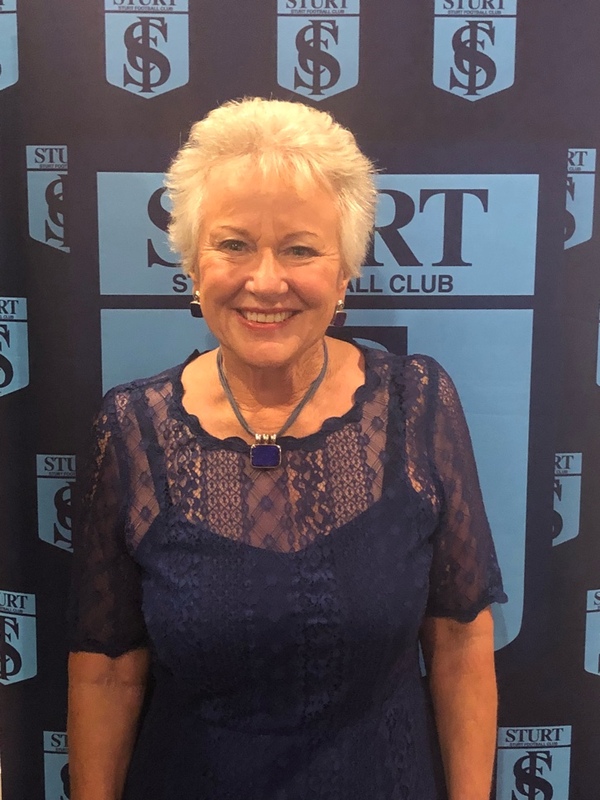 With that in mind and after a thorough search for the right people I am pleased to announce the appointments of Mrs. Jenny Hurley and Ms. Carol Hutchings to the Board of Sturt Football Club. Jenny is the Managing Director of the Hurley Hotel Group. Her and husband Peter own and manage 10 hotels in South Australia. Jenny is further involved with many charity groups including Mary Potter Hospice and the Neill Sache Foundation. Jenny has been a long-term sponsor and is the Club’s Patron of Women’s Football. Carol is a qualified Accountant who now works as a Project Manager. She has a diverse industry experience including, Major Events, Sport Management, Higher Education and Financial Services. 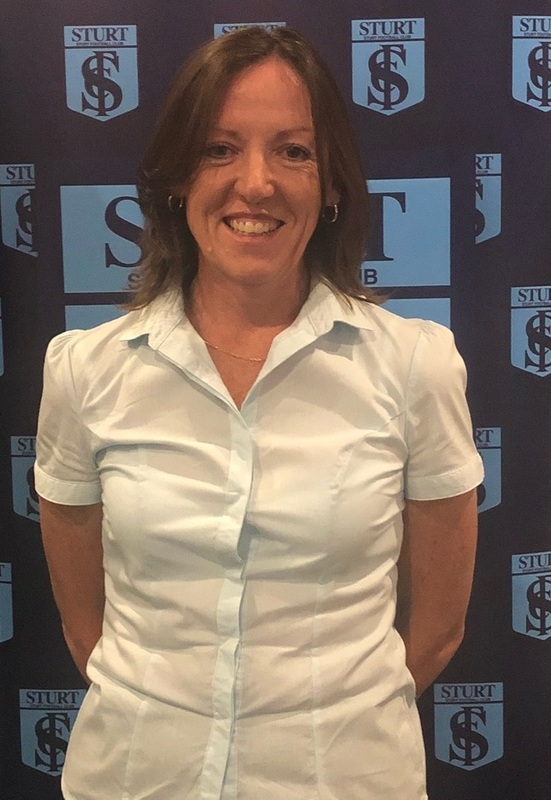 Carol is a long term Vice President and has served on the Club’s finance committee for the past eighteen months. In a continual changing industry enhancing a further mix of skill and experience will add great value to our Board and the Club will benefit from their insights.